Star2Star Communications, the World's Most Complete Cloud Communications Solution with options ranging from Hosted to Hybrid, marked a significant milestone: Inc. Magazine has named Star2Star to the annual Inc. 5000 ranking of the nation's fastest-growing private companies for the seventh consecutive year. This achievement is incredibly rare. In the thirty five year history of the Inc. list, fewer than four hundred fifty companies have ever appeared seven consecutive times. Of those, less than 15 telecommunications companies have achieved this honor. How did it happen? Star2Star's industry-leading 99.85% customer retention rate and unwavering focus on providing our Channel Partners with the most complete product suite have helped drive incredible growth. "We strive to deliver innovative solutions that raise the bar in our industry," said Norman Worthington, CEO at Star2Star. "Our tremendous growth over the past eleven years can be directly attributed to our solutions and partnerships that deliver unparalleled value to our customers. We are honored that we continue to receive this award." 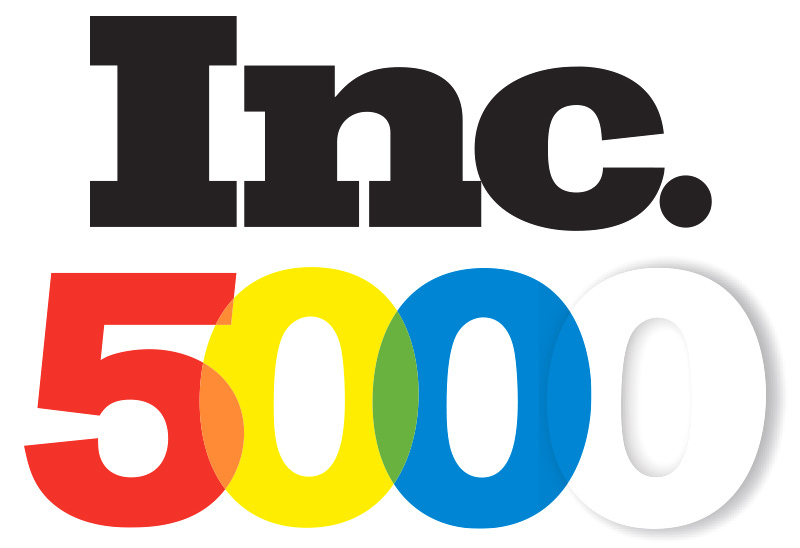 The 2017 Inc. 500|5000 list is ranked according to percentage revenue growth when comparing 2012 to 2017. To qualify, companies must have been founded, and generated revenue, by March 31, 2011. Eligible companies must also be U.S. based, privately held, for profit, and independent—not subsidiaries or divisions of other companies—as of December 31, 2015. 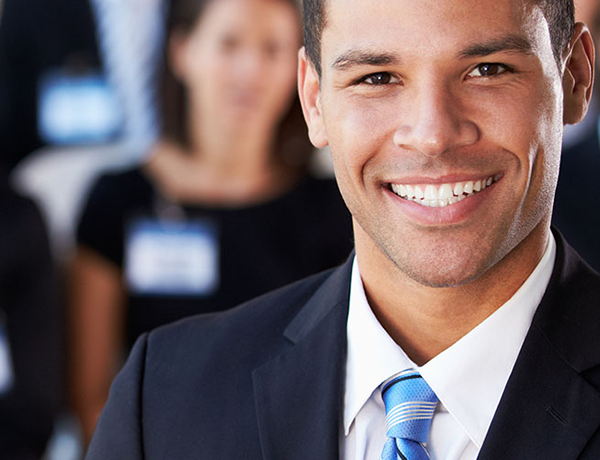 With a customer retention rate of 99.85%, Star2Star has been recognized by a multitude of leading analysts. In the past six years, Star2Star was named to the Forbes Most Promising Companies list, the Deloitte Technology Fast 500 five times, and the Inc. 500|5000 seven times. The company was also named by IHS as a Top 10 Hosted Business VoIP/UC Provider, as well as in the Gartner Magic Quadrant for Unified Communications as a Service, Worldwide.